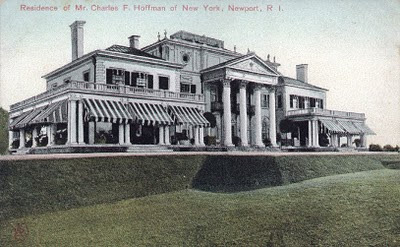 Here is a great story about life in Newport, Rhode Island, during the "Gilded Age", posted on my other blog, " Mansions of the Gilded Age" During the Gilded Age, Newport was considered the premier resort location. All the other summer resorts took a back seat to Newport. I once read a story about comparing Newport to Southampton, which went something like this. Two Newport Grand Dames are discussing a newcomer to Newport. Mrs. Vanderich tells Mrs. Highborn about a woman of recent wealth who approached her and asked her why she isn't being invited to any of the balls and parties or being included in Newport Society. The frustrated woman Mrs. Newbucks , goes on to mention, that she and her husband have rented an enormous villa on the ocean, she has her clothes made in Paris, an impeccable staff, brand new coaches with the finest horses and give the most elaborate balls, which are sparsely attended, and never by any of the best people. 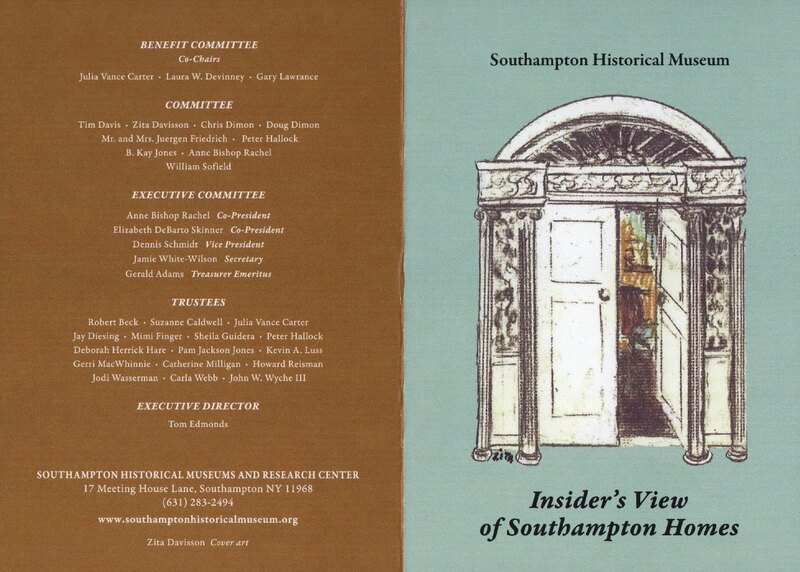 Mrs. Highborn, simply states, " I do not know why she thinks she can come to Newport and be accepted right away? , She really should try Southampton for a season or two, before attempting Newport! 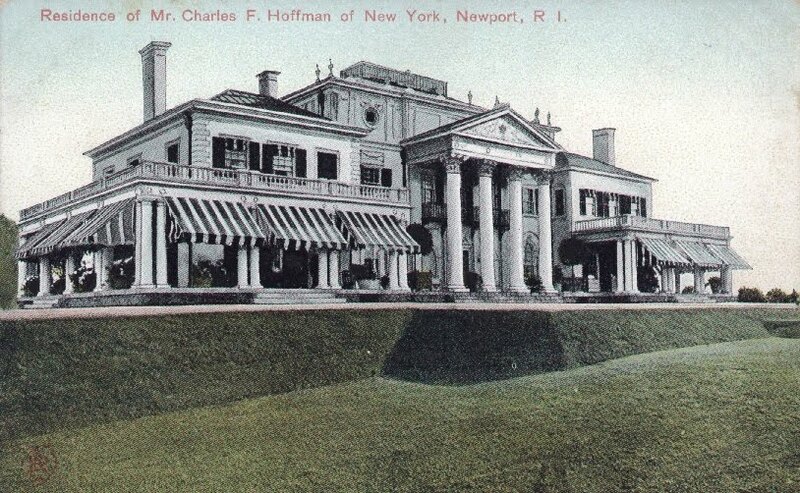 A great story, but 100 years later, instead of Newport being on the front pages of the society columns, it's the Hampton's that's the epitome of style, wealth and chic. 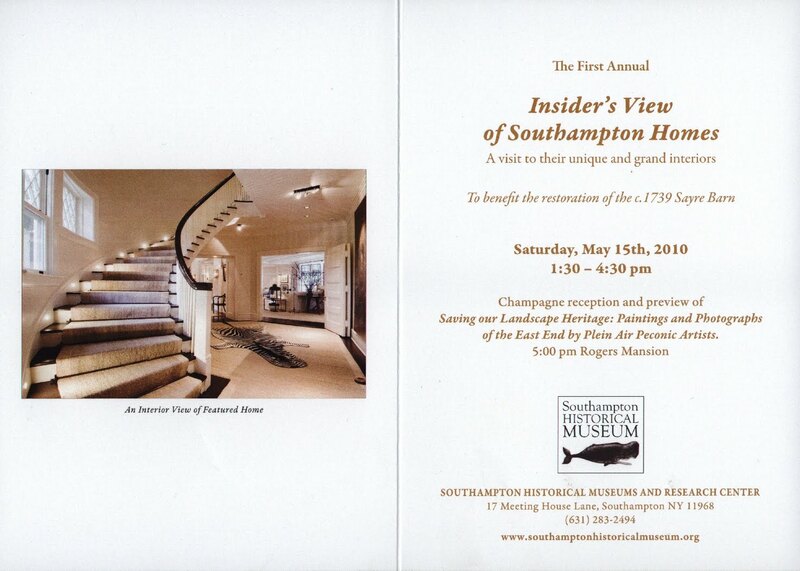 A friend who had traveled to China, recently told me, when asked where they came from, and said Southampton, going on to explain it's about 2 hours east of New York City, and is part of the Hampton's, didn't need to explain, since the shopkeeper knew all about it and wanted to hear more. There is much more to tell about the two resorts and will post more in the coming weeks. Here are two views of the house, called Grey Gardens in it's heyday. It was originally called Grey Gardens and was most famous for it's beautiful gardens, designed in shades of grey, blue and pink. 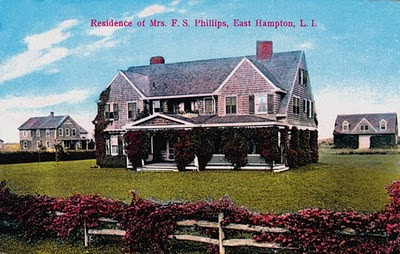 It was later owned by the Bouvier family and acquired it's fame as a dilapidated ruin, lived in by Edith Beale and her daughter, known as Little Edie. 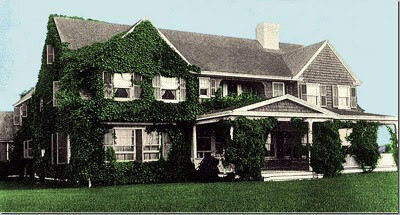 The pool house at Wooldon Manor in Southampton, New York. 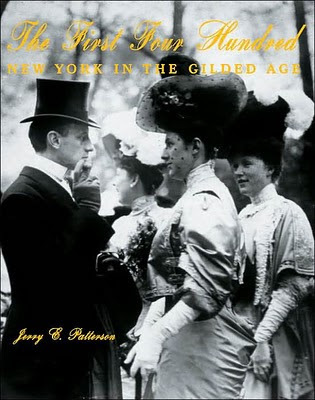 The Livingstons of "Old Trees"
On the cover of this book, " The First Four Hundred" are pictured Mr. Goodhue Livingston & his wife Louisa Robb Livingston. 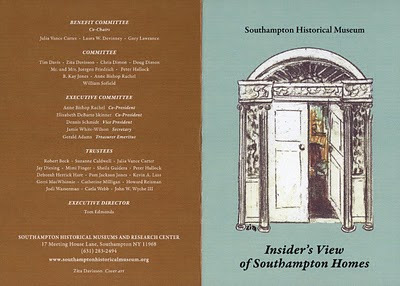 Their former home, called " Old Trees" located on First Neck Lane in Southampton, was one of the centers of "Southampton Society". 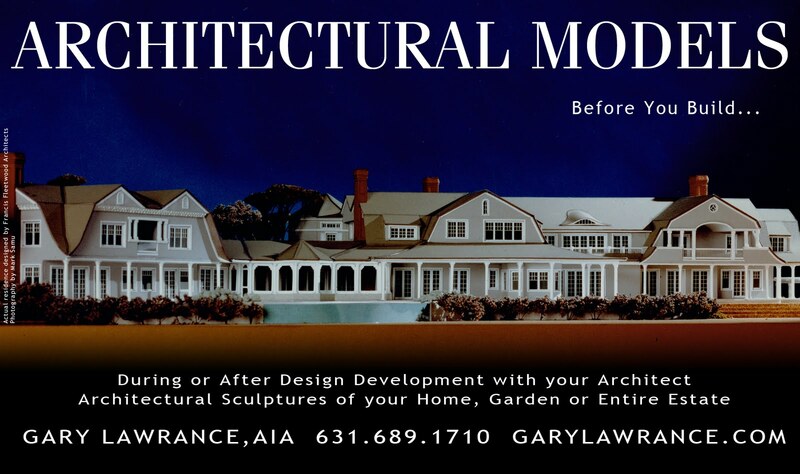 Click HERE to see " Old Trees"
Architectural Model of a Peter Cook, AIA, designed home. 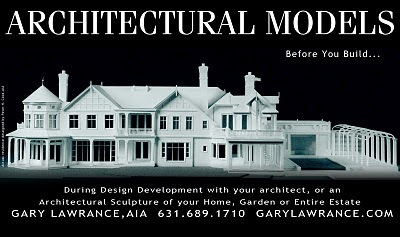 This model was built by architectural model maker, Gary Lawrance,AIA, of Lawrance Architectural Presentations and was made out of white museum board, foam core, and other white papers. Built at a scale of 1/4" = 1'-0", it was made to come completely apart and showed the staircases, bathrooms, fireplaces, bookcases and kitchen, including the sink. Models such as these clearly illustrate to the client what their future home will look like and how it will work for them. 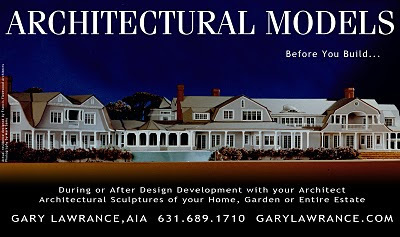 Such models are also desired as presentation pieces to be displayed in the completed home. 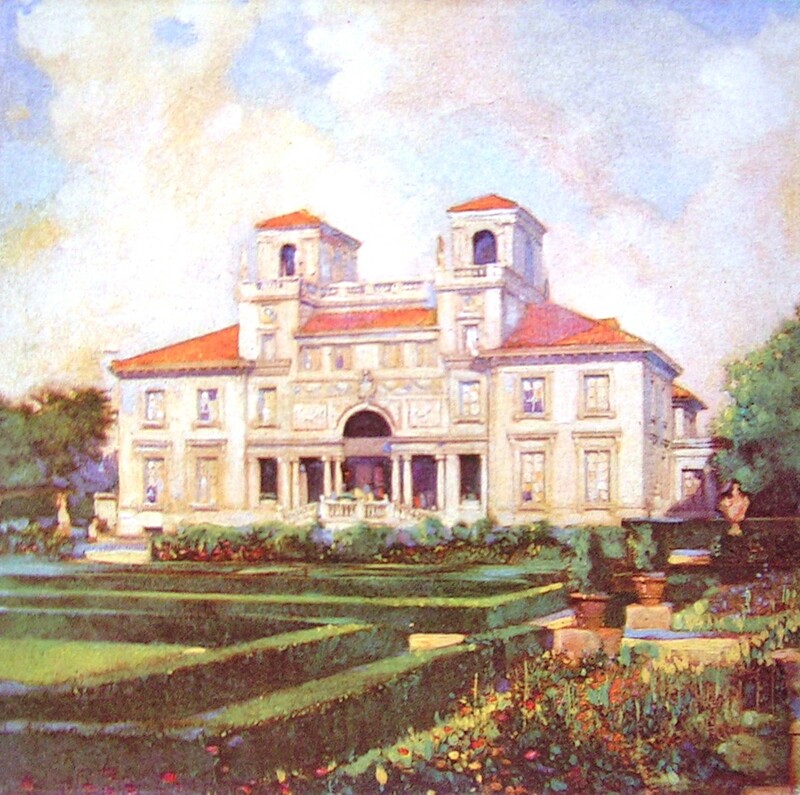 The Southampton Home of Albert Boardman, Villa Mille Fiore, " House of a Thousand Flowers", now destroyed. The epitome of conspicuous consumption, the great phenomenon we now know as “The Hamptons” began as a group of Puritan villages along Long Island’s south shore. 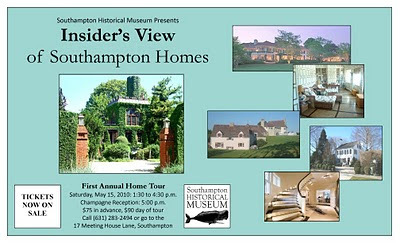 Developed originally as a farming community, it was discovered by artists and the fashionably rich at the end of the 19th century. 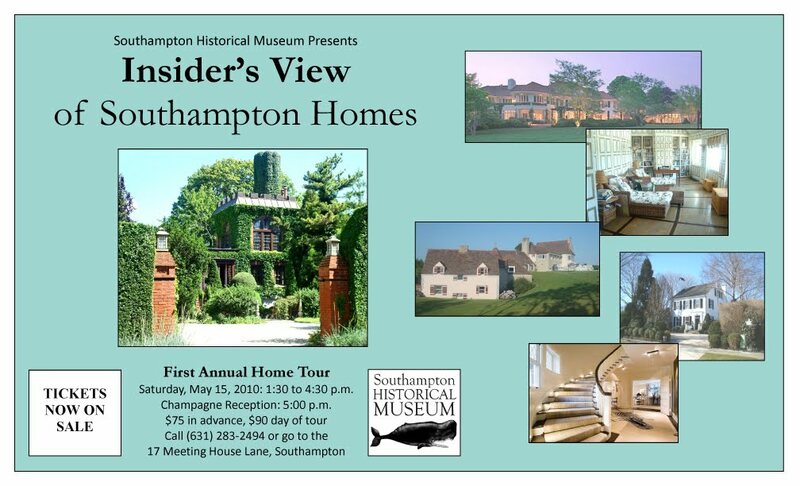 At this slideshow/lecture, Gary Lawrance, co-author of " Houses of the Hamptons, 1880-1930", architect, writer and historian, explores the architectural variety and achievement as well as the grace and beauty of more than 30 houses of the Hamptons designed by America’s leading architects of the time. 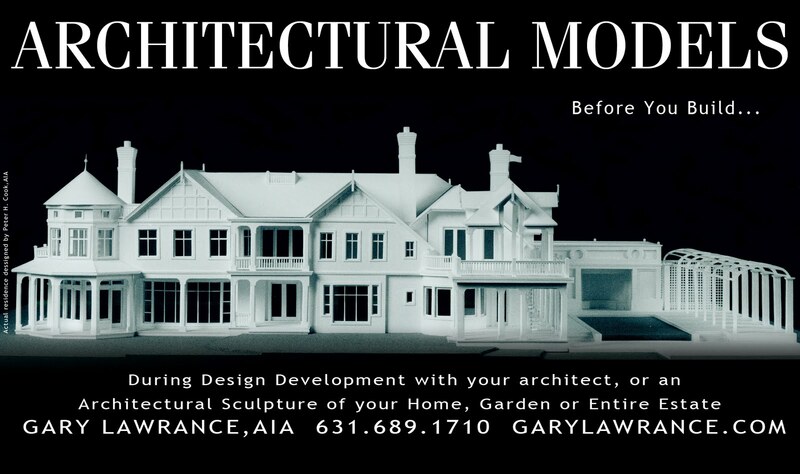 Architectural Model of a Francis Fleetwood, AIA designed home.